Anti-fur activists in Bosnia need all the support they can get. There are around 80 fur farms in Bosnia! Please sign and share this petition to ban fur farms in Bosnia. Amazon Agrees to Remove Snares, Animal-hunting Traps From its Website. About 15% of the world’s fur comes from the millions of animals who are trapped or hunted in the wild for their fur. The USA, Canada and Russia are the top three wild fur pelt producers, where brutal leg hold traps are used. These traps have been banned in many countries. However, Amazon online retail was selling traps and snares, which meant anyone across the world could buy and use them. Due to sustained campaigning, Amazon has agreed on compassionate grounds to remove the sale of snares and traps from its website. Petitions do work! We all love a happy ending. 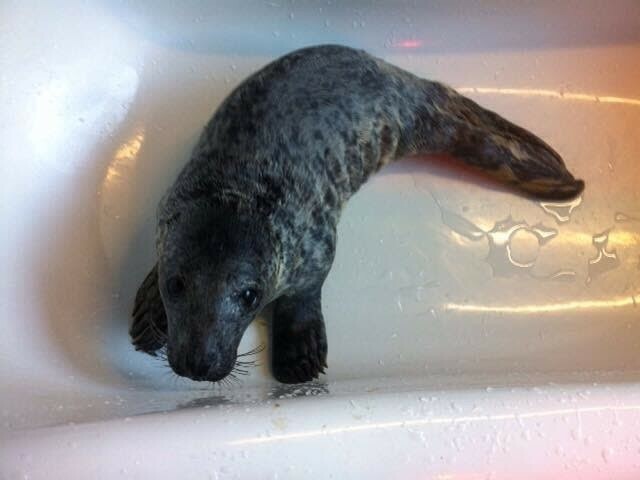 In Galway, Ireland, an abandoned three-week-old grey seal pup was found alone on the side of the road. 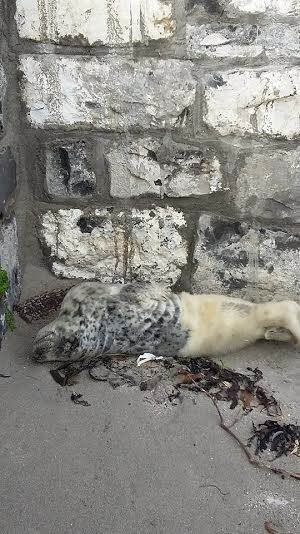 According to Meadow Greenwood, manager of Seal Rescue Ireland, “She was in a horrible state … she was emaciated and dehydrated, and her eyes were shut”. 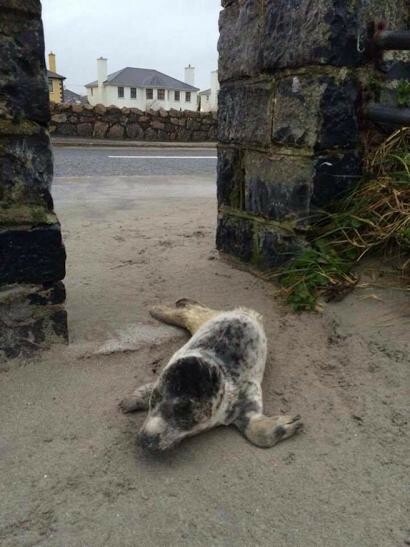 Thanks to Seal Rescue Ireland, this sweet seal has lived. Her name is Ivy. The rescue team gave Ivy dedicated care. They tube-fed her five times a day until she finally began to eat fish on her own and regained some strength. Ivy then had access to the bath for a couple of hours at a time. Ivy sometimes got into the bath without water just to lie with her towels. 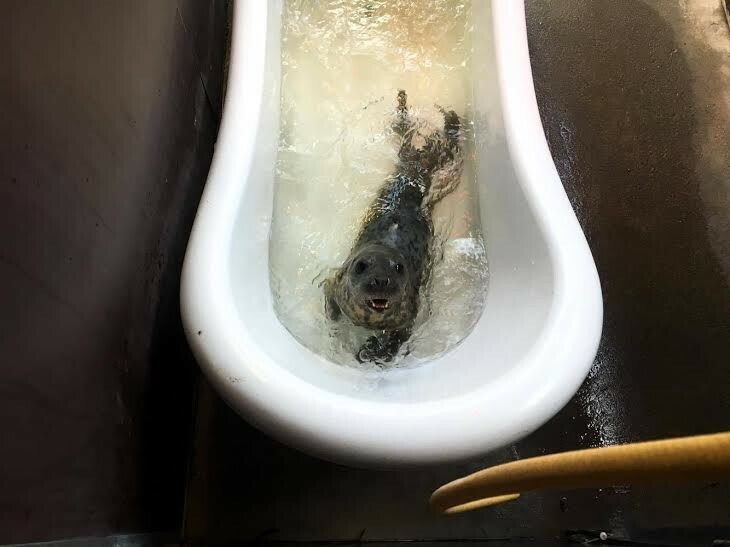 Once she gained enough weight, Ivy went into the nursery pool with four bigger seals. 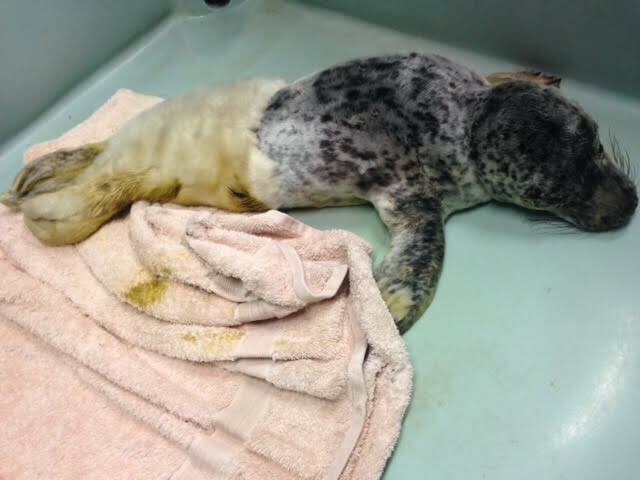 The plan is to release Ivy back into the ocean by June. 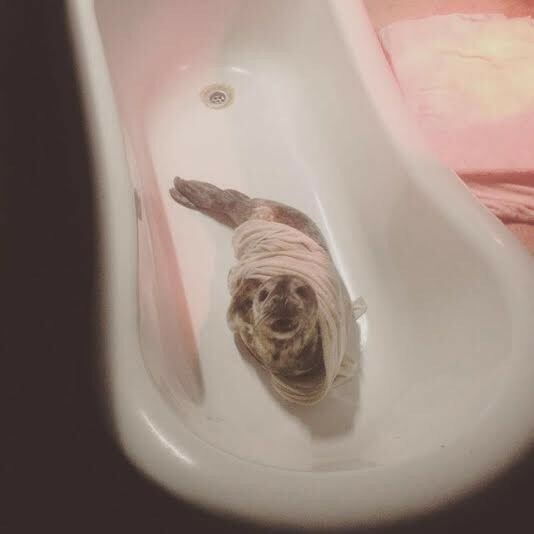 If you have any queries, approach the nearest seal rescue or aquarium. Sadly celebrities have a huge influence over the youth. Beyoncé’s love of genuine fur is immoral, which makes her a bad role model. It is mother’s day in South Africa this Sunday May 8. Whether originating from farms or the wild, public auctions are the principal method of selling raw (unprocessed) pelts to buyers from all over the world. Pelts of similar type, size and quality are sorted into selected bundles, or “lots” that buyers can inspect before selling begins. This means that it is IMPOSSIBLE to tell from which farm pelts originated. The price for each fur type is determined by market supply and demand. On conclusion of the auction, farmers and trappers receive the full value that was paid for their furs, minus a small fee charged by the auction house. Because fur only belongs on the animal born with it, raw pelts are kept in cold storage and treated with toxic chemicals to stop them from biodegrading. Muskrat, raccoon, beavers, badger, fox and many other types of furs in cold storage at Fur Harvesters Auction Inc.